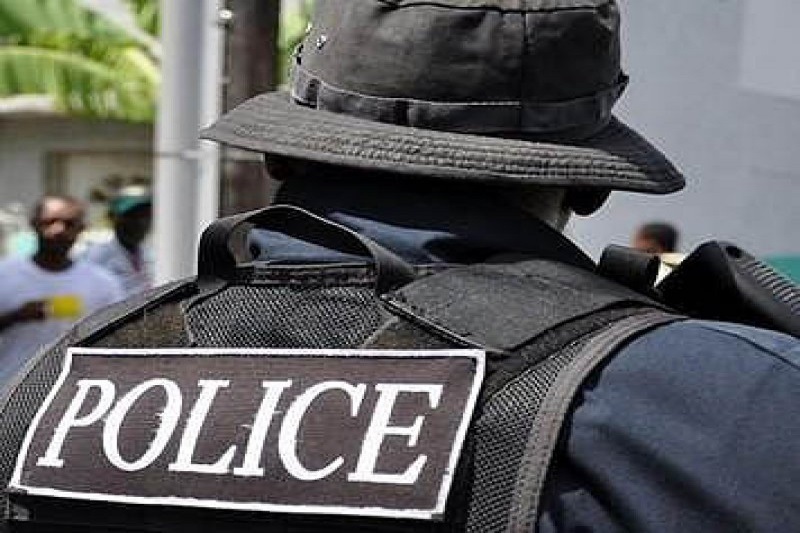 Two officers of the Ghana Police are among a gang of four standing trial before an Accra Circuit Court in a fraud case involving gold. The four accused persons include ASP John Tawiah Kuadey, Detective Lance Corporal Jerome Amuzu, Clement Agbagblo and Ganiyu Alhassan Danjuma. They stand accused of defrauding two businessmen of $90,000. They have each been granted bail of GHȼ90,000 with two sureties. In April 2009, the two Policemen allegedly aided Clement Agbagblo and Ganiyu Alhassan Danjuma to defraud one John Peprah of his ninety thousand dollars. The facts of the case are that the complainants, John Peprah and Eric Agyemang, are businessmen who work together. Agbaglo and Danjumah are a businessman and a trader respectively while Amuzu and Tawiah are police officers who at the time of the offence, were stationed at the CID headquarters, Accra. Sometime in the month of April 2009, John visited his business partner at his residence at Nii Boi Town in Accra. When he got there he met Danjuma already in the company of his business partner and in a conversation with him (partner), the complainant expressed interest in going to Obuasi to buy gold. Danjuma overheard this and told them it was too dangerous for them to travel to Obuasi and that he knew one Alhaji who could supply them with the mineral. Based on this information from Danjuma, they decided to abandon their trip to Obuasi and buy the gold from the said Alhaji. A meeting was arranged and they all met at Abrantie Spot, Lapaz, where Danjuma introduced Sky as the Alhaji who could supply them with the gold. They negotiated the price and arrived at $30,000 per a bar of gold. The complainants ordered for three bars of gold from Sky and as such, Danjuma called them on April 28, 2009 and informed them that the gold was ready and the complainants requested that they should meet at Eric Agyemang’s house at Nii Boi Town. Danjuma and Sky arrived at Eric’s house with a wrapped substance which he (Sky) claimed to be one bar of the gold with Sky explaining to them that he only brought part of the gold because he wanted to be sure they had the money to do business. At that point, according to the facts, the complainants brought out the $90,000 and showed it to Sky, demanding that the complainants gave him the money to be given to Danjuma to go and bring the rest of the gold from his wife, and the complainants obliged. While waiting for Danjuma to bring the rest of the gold, some police officers, including Amuzu, came in to arrest them for trading in narcotics. Amuzu, who is a brother to Sky at the time of arrest, gave him a nudge for him to run away, which he did with the complainant’s money. It came out during investigations that the whole arrest was a sham. The arrest was authorised by Tawiah, who after the operation received his share of the booty.